Truck drivers are required to maintain a driver’s log and perform a pre-trip inspection of their rig. The driver is allowed to dispose of that log after a certain period of time. It is important to contact an attorney immediately after an accident so that the driver’s logs can be obtained. Along with police reports and eye witness accounts, the driver’s log is often a crucial piece of evidence in a semi truck accident case. The pre-trip inspection is a systematic check of the tractor-trailer’s parts and systems that must be done before every trip or the start of the driver’s day. FMCSR 392.7 governs this. The driver begins the pre-trip by reviewing any previous vehicle inspection reports. If anything was marked for repair, the driver should then double-check to see that it was in fact repaired to help avoid a future Tennessee truck accident. The driver is responsible to confirm that the truck is in safe operating condition and that all defects or deficiencies listed by a previous report have been satisfied or repaired. Upon approaching the truck, the truck driver should check the overall condition of the semi truck or tractor trailer for any damage. For example, if the vehicle is leaning to one side, there may be a suspension problem or a flat tire that may lead to a fatal Tennessee semi truck accident or injury. The driver should also check underneath the vehicle for signs of fresh oil, coolant, grease or fuel leaks. Additionally, the truck driver should observe the area around the vehicle for hazards dangerous to the movement of the vehicle. For example, objects, low hanging wires and any other impediment to safe movement of the truck. 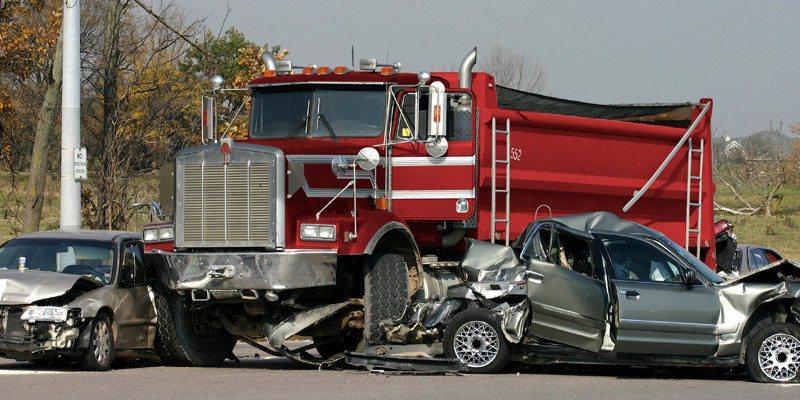 After a truck accident, it is critical to contact an attorney immediately. The attorney will establish contact with the investigating authorities, who often will do accident reconstructions. Driver log books may provide evidence of maintenance and repairs, as well as the driver’s schedule. The log will often indicate what mistakes the driver made that led up to the truck accident. We understand the unique legal and practical problems associated with 18 wheeler accidents and other truck crashes and have experience dealing with the issues that arise in such cases. We offer free initial consultations and work on a contingent fee basis, which means that there is no fee unless we successfully resolve your case.